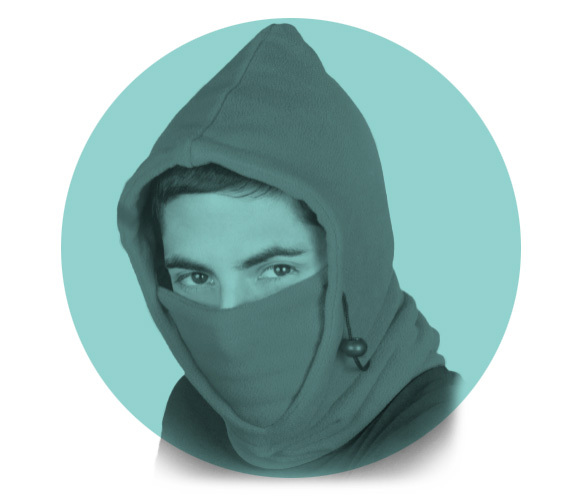 The cold is coming and you must protect yourself against low temperatures with our balaclava 5 in 1. Pow! 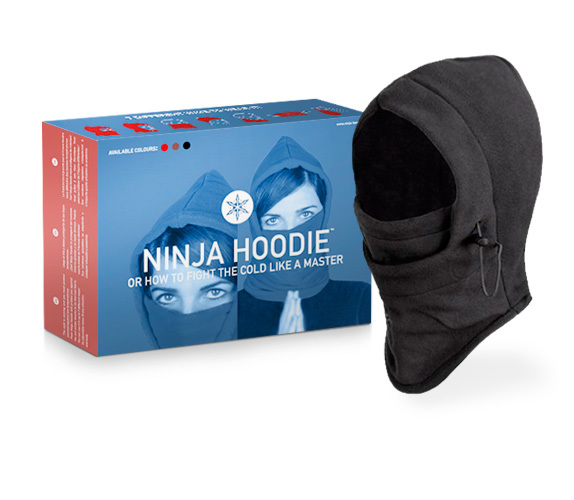 Ninja Hoodie will protect you against the evil winter thanks to its thermal fabric. You can use it in up to 7 different ways! Its adjustable laces fit any situation and body.